Ever since I got my first car (I drive an old second-hand car, whom I named "black sugar") I've been pretty much reliant on it. Driving around the city just allows me to do so much more, I don't have to spend time getting lost at MRT stations, or spending time and fussing around with taxi drivers anymore. Besides, with the development of the GPS nowadays, I pretty much can get around anywhere all by myself! Granted that driving around can be more expensive than taking the public transport. But! If you're up for more comfort, and if you think about the amount of time saved from driving that brings you exactly and directly to your destination, this little top up might actually be well worth it. PLUS! 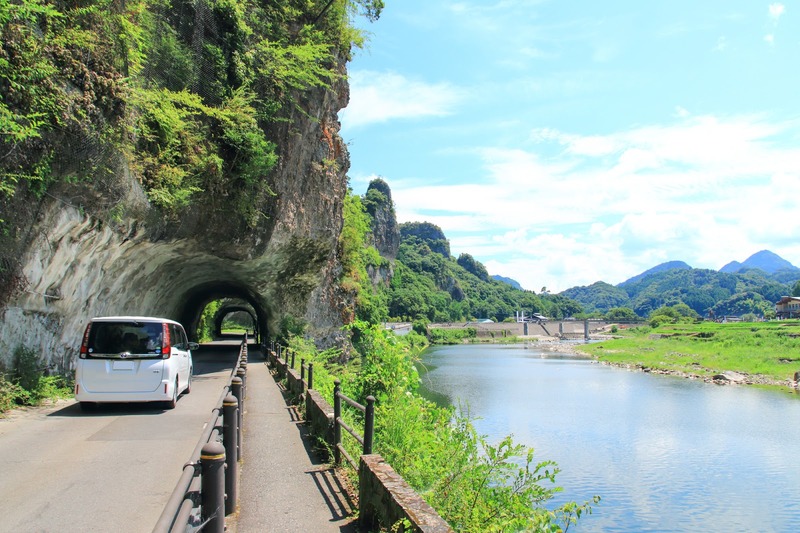 There are lots of places around that can only be accessible by car. 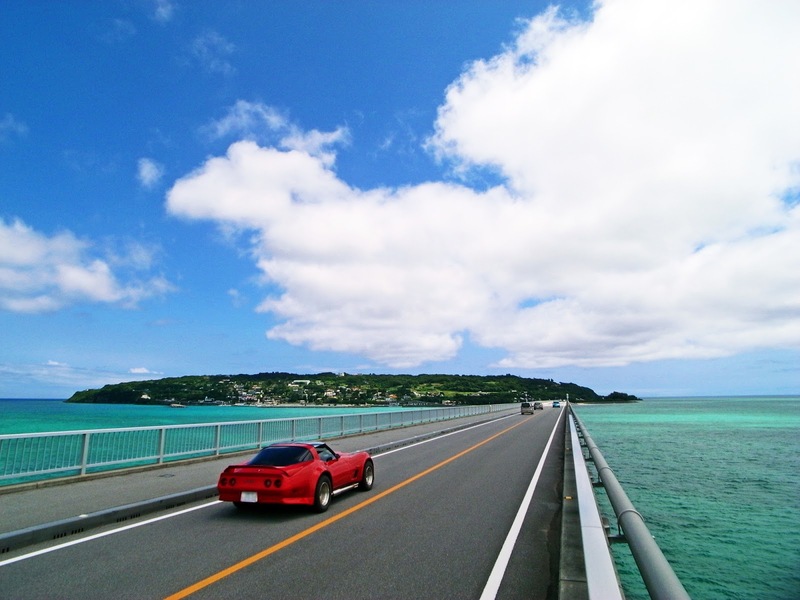 For example, travelling to places like Hokkaido, Okinawa and many more non-city places in Japan can definitely be much more enriching if you're travelling by car. 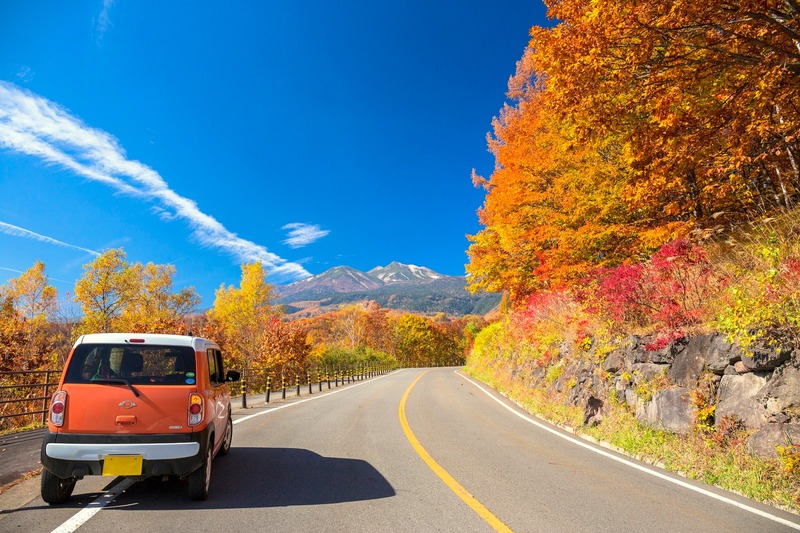 So if the decision is between taking a taxi and driving a car, I would go highly recommend you to go for the latter, as you can have the convenience of stopping halfway anywhere, or if you decide to take a little detour.. the flexibility is there! Just like this sight, that I caught while driving and decided to stop for a picture. If I had taken the bus and trains, I wouldn't be able to have the opportunity to do that! ALL THESE, ARE ESPECIALLY HANDY WHENEVER YOU TRAVEL. 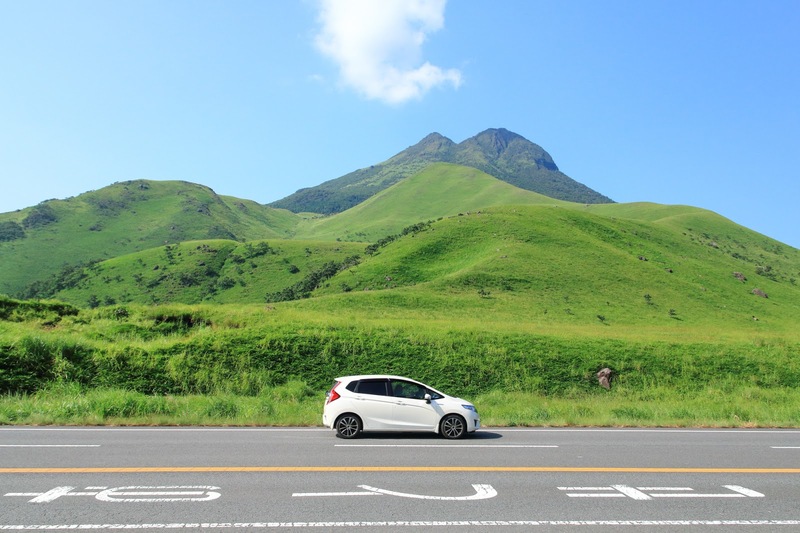 I would say that I'm pretty well-travelled and every time I go to a country, renting a car to drive around has always been an option because of all the above-mentioned reasons. 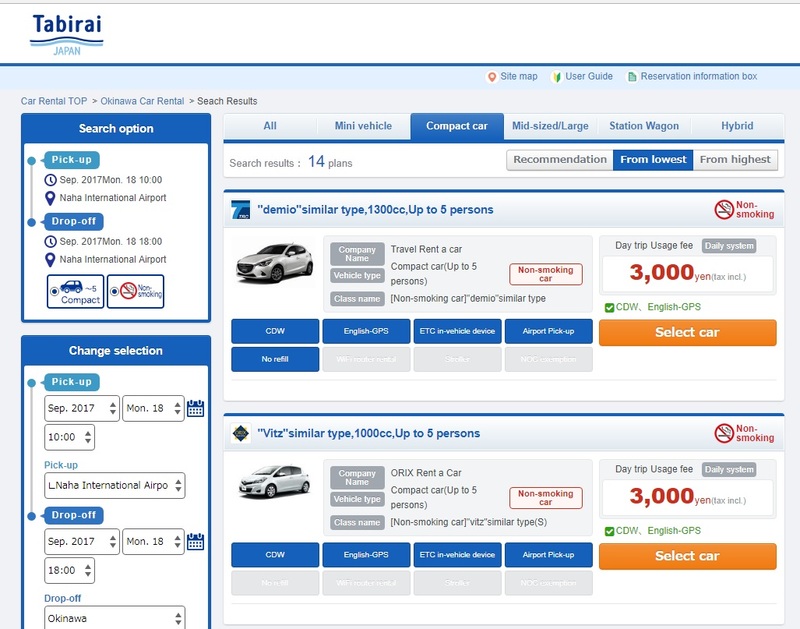 So today, i'm gonna share with all of you guys an awesome Japan Car Rental site that allows you to book your ride easily when you visit Japan! 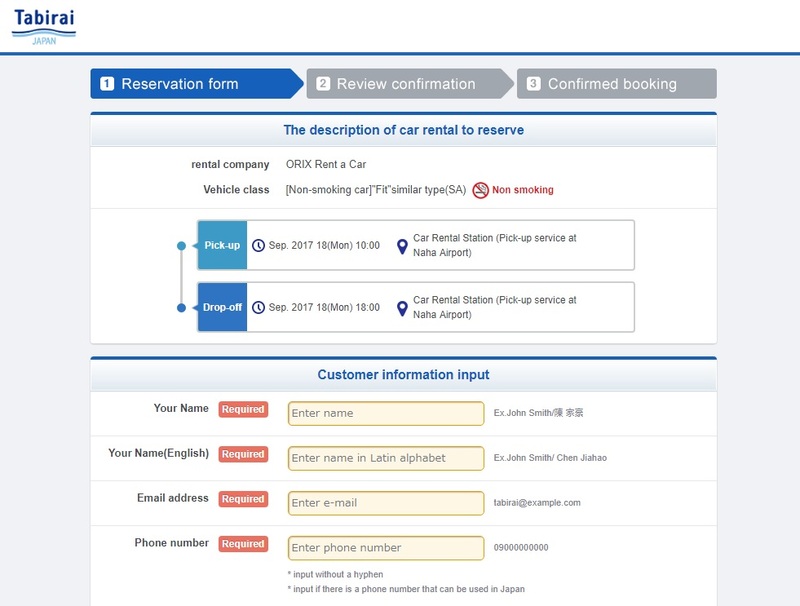 Tabirai Rental Reservation is a site that allows users from all over the world to book their rental cars when they visit Japan. 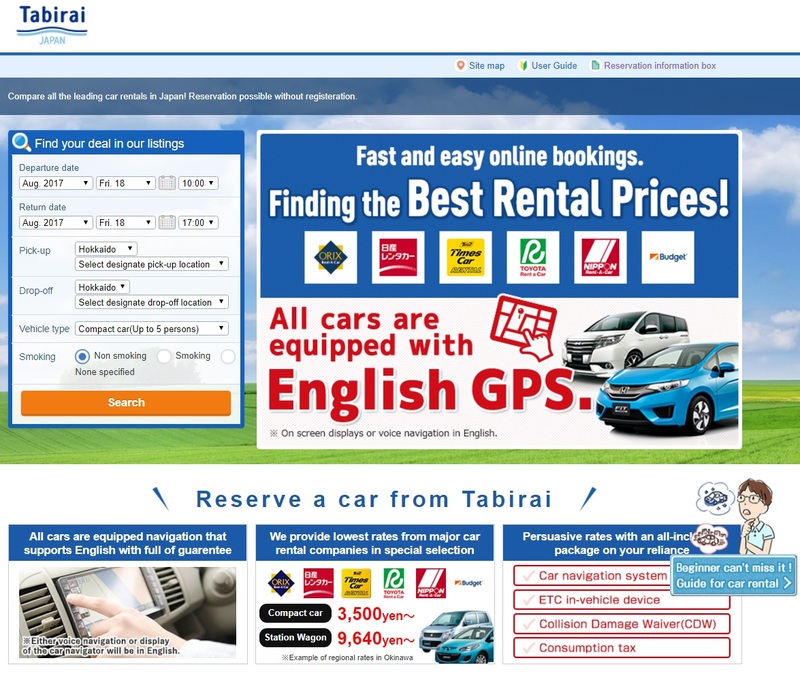 Tabirai only works with major car rental companies like the ones below - Budget, Times Car, Toyota and more. 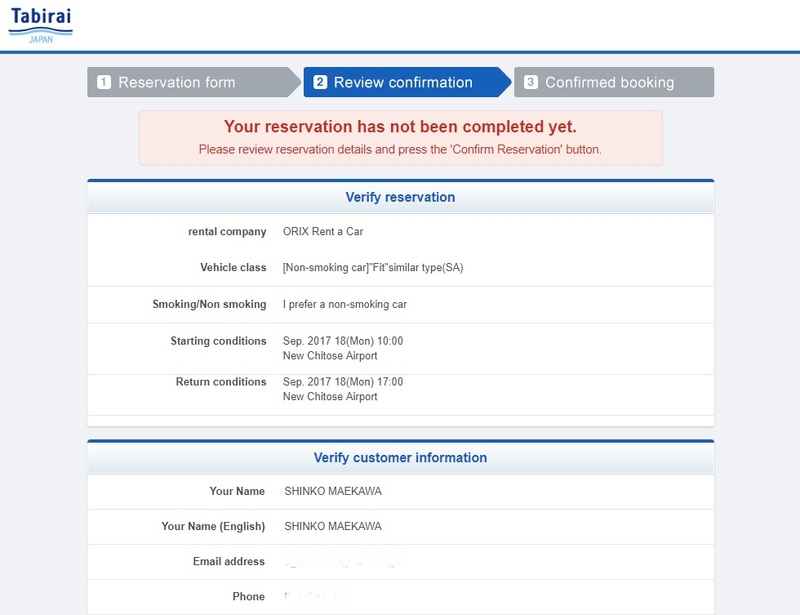 So users don't have to worry about the assurance because they are definitely familiar names we all have heard of. I remember when I last visited japan, communication and language barrier was such a big issue. Having different first languages, I often found myself struggling really hard to get a message across, much less try to ask for directions. I remember I got lost one time during my last trip to Osaka for about 1 hour when I tried to ask for directions to go to the Osaka Castle. Ended up taking 2 wrong trains and getting off at the wrong stops.... all these were because I couldn't really understand what the kind japanese souls whom I seeked help from said. LOL. 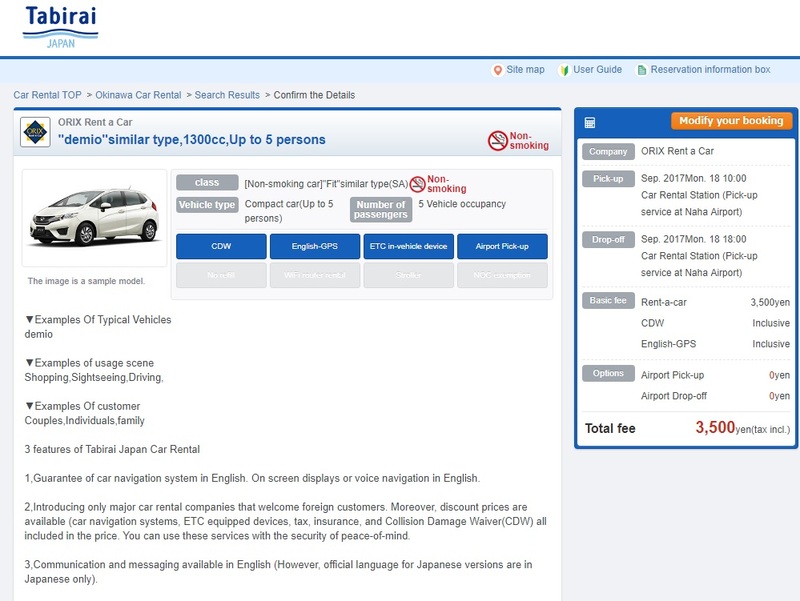 So with that in mind, you don't have to worry at all about the language barrier because all Tabirai 's cars are installed with English navigation systems. All you need is a GPS system that you understand and you're pretty much good to go explore on your own! 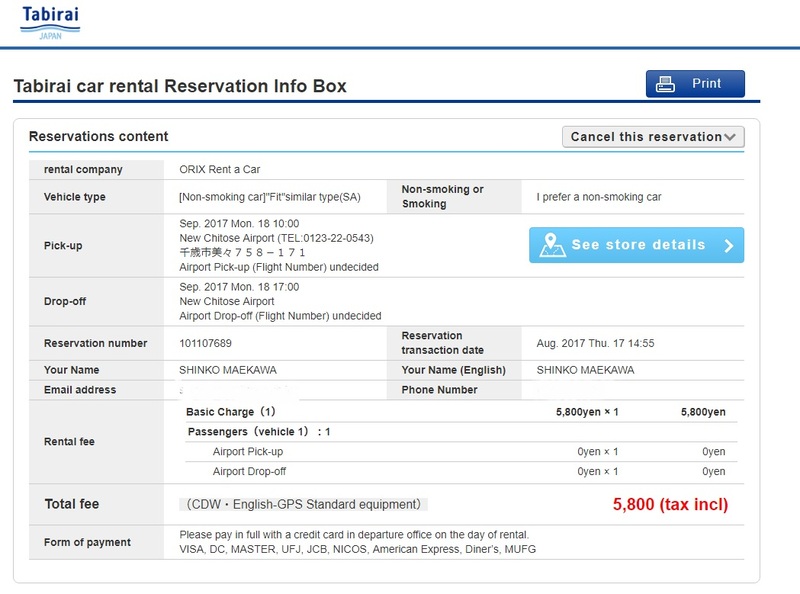 Now, in addition to rental car charges, basic insurance, collision damage waiver, English GPS, consumption tax are included in a price display on the site that is easy to understand and secure. 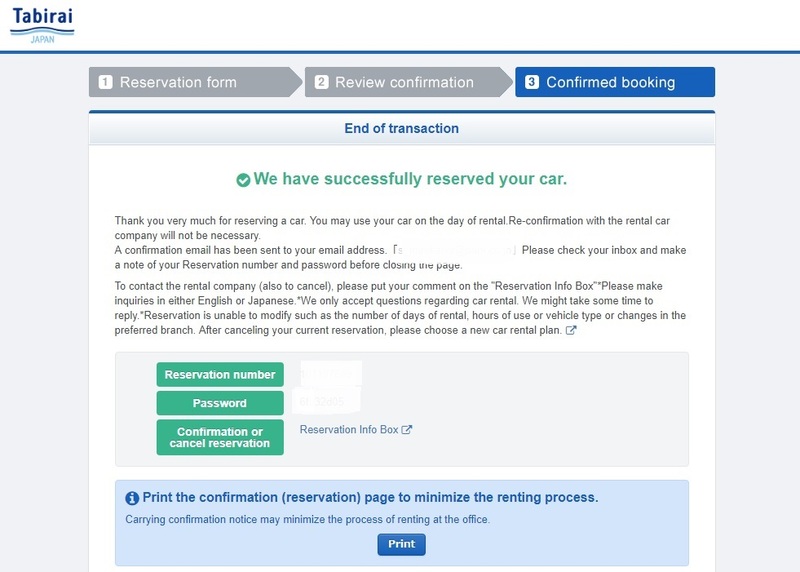 Once you're done reserving the car, no payment has to be made until you pick it up at the agreed upon collection point on the day itself. They even have booths right at the airports so if you're a traveller like me that hates to hunt for things in unfamiliar grounds, this is perfect!